Kids mean the world to Greg. Not only his own but those of our clients. 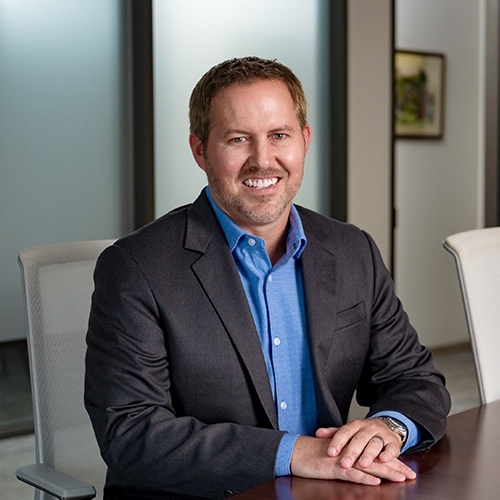 As head of the Wealth Planning group and client relationships, Greg is committed that every financial plan be constructed to meet the specific needs and goals of our clients. He is a master of relationships. Greg has a knack for making the complex seem uncomplicated, and for putting people at ease talking about personal and sensitive financial information. His quick-witted humor may have something to do with it, along with his gift of remembering movies verbatim – including background music! Greg and his wife have three little ones that keep them very busy and bless their lives abundantly.